Here’s one that follows the old car analogy pretty well. We had a GA 20 in for repair. The amp generally sounded sick which we determined was the result of a very low B+ supply, which is a typical symptom of an amp in dire need of new filter caps. We also located and replaced a few noisy resistors. 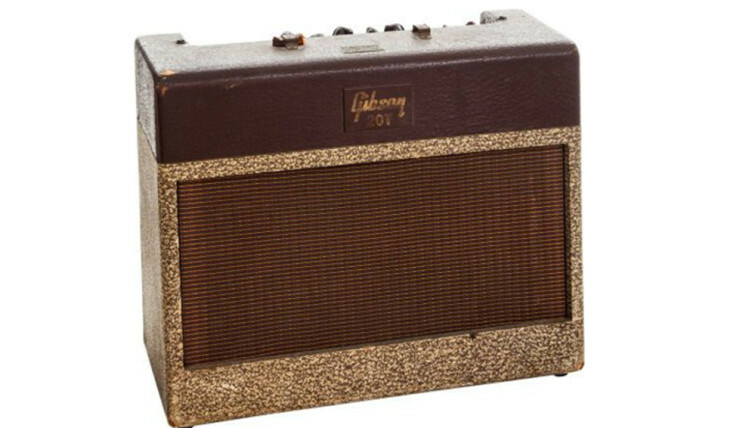 OK we also brought the tremolo back to life and replaced a 100K-volume pot with the correct value 1Meg. The speaker, though really old and a tad dried out sounded great so we said leave it alone (let it die with dignity and we’ll re-cone it when it’s time has come). The original tubes looked really tired and the 6V6’s measured a touch low in output, although they didn’t draw excessive current. We recommended replacement of the rectifier (5Y3) and the output pair (6V6GT) with original type new old stock set of RCA 6V6GTA’s and an RCA 5Y3GT and leaving the preamp tubes alone. Our client in this case decided not to go for the 6V6’s but did go for a 5Y3, which really did look positively ready to die at any minute. About 2 days later in the middle of their recording session………..telephone rings, “hey Todd, the amp just died, blew a fuse”. Turns out those old 6V6’s couldn’t take the (newly restored) voltage that the power supply was now delivering and one of them shorted. Of course we apologized for not making him buy the tubes in the first place and sent him on his thick & creamy little Gibson way. Guess he broke that old axle with his new engine. 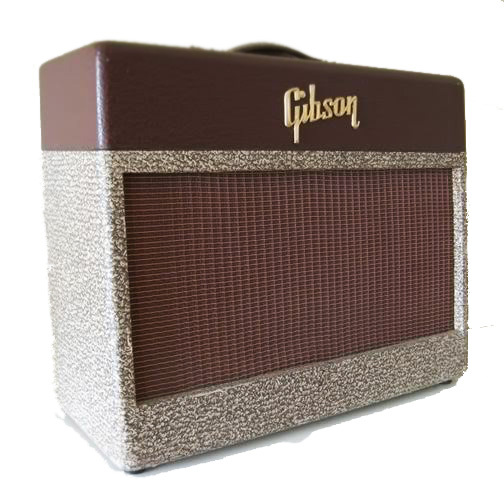 Nashville Amplifier Service has been in business in the Nashville, Tenn. area since 1994 performing expert repairs, restorations, and modifications on Amplifiers of all types and other related accessories. When you come to Nashville Amp Service, you get the wisdom, experience and ears of veteran musician Todd Sharp along with his team of highly-qualified professionals. Our work is clean and top notch. Our attitude is honest and professional. All of our repairs come with a 90 day parts and labor guarantee. We often go beyond fixing amps and delve into squeezing every available drop of thick, rich, & delicious tone out of them; catering to an impressively diverse clientele of Guitar & Bass players.